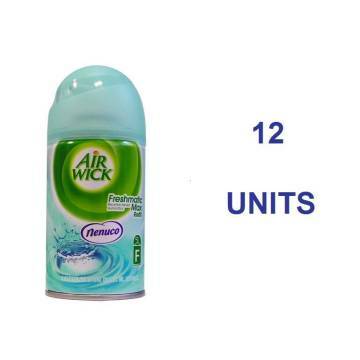 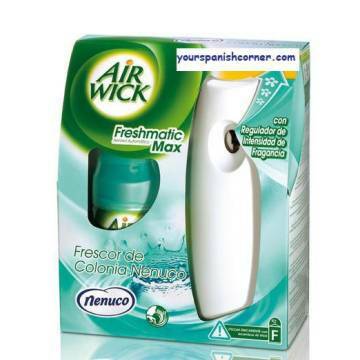 > NENUCO>PURE NENUCO "AIR WICK"
An Air Wick Spray that gives you a superior fragrance experience and no moist waste to create a fresh and pleasant environment in your home. 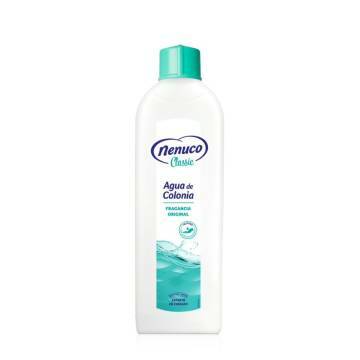 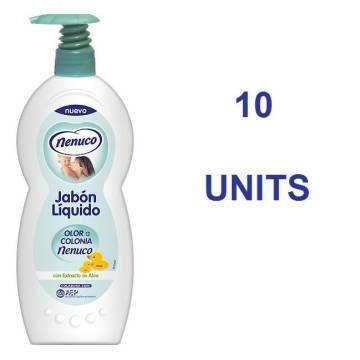 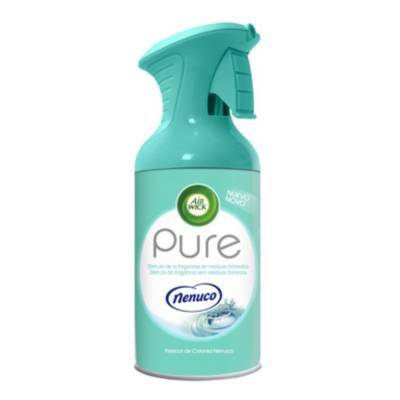 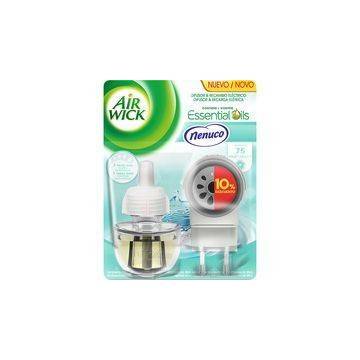 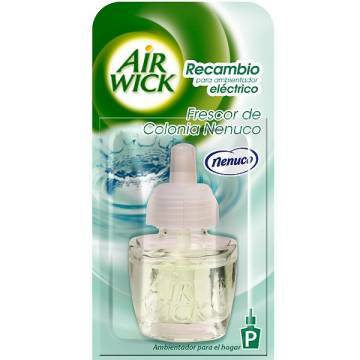 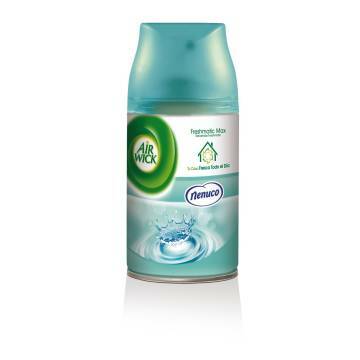 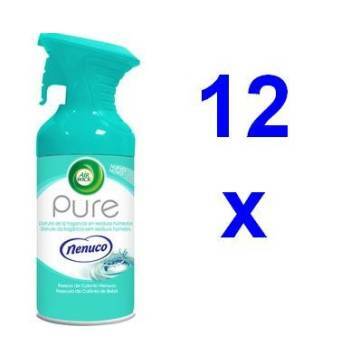 Air Wick Pure Nenuco will give you an odor of baby cologne freshness. 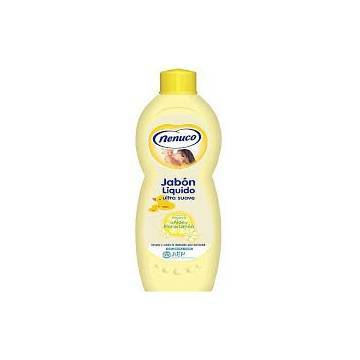 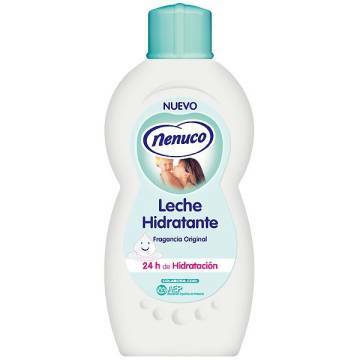 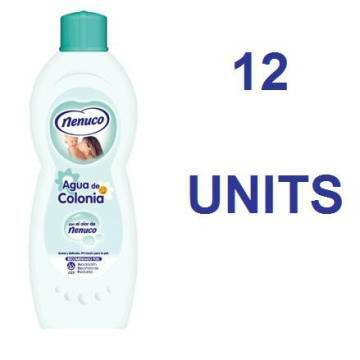 EXTRA SOFT BABY SHAMPOO "NENUCO"
BABY WIPES 216 UNITS "NENUCO"